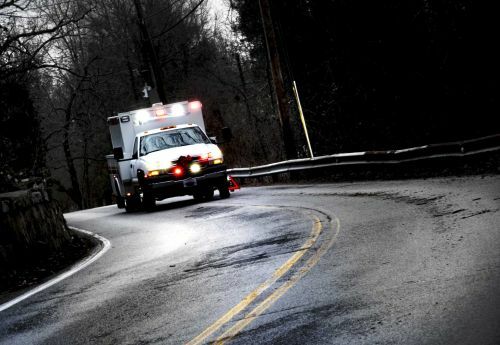 Charges have officially been filed in the case involving the murders of a pregnant Colorado woman and her two daughters. DENVER - Prosecutors charged a Colorado man with murder Monday in the deaths of his pregnant wife and their two young daughters, a crime that left loved ones searching for answers. 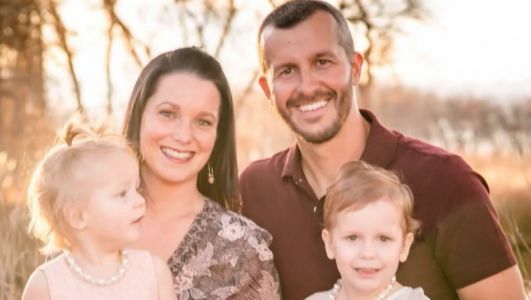 The charges against Christopher Watts, 33, come a week after a friend reported Shanann Watts, 34, and the girls missing from their home in Frederick, a small town on the grassy plains north of Denver. 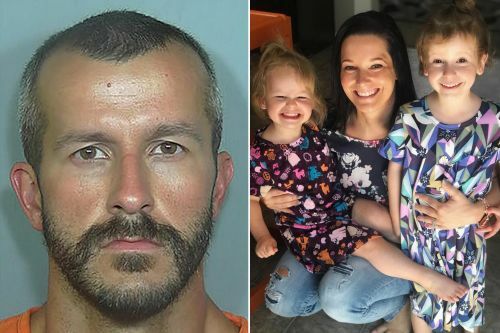 Colorado father Christopher Watts, who has been accused of killing his pregnant wife and two young daughters, has been charged with murder in the case. DENVER - Colorado man charged with murder, unlawful termination of pregnancy in deaths of his pregnant wife, two young daughters.